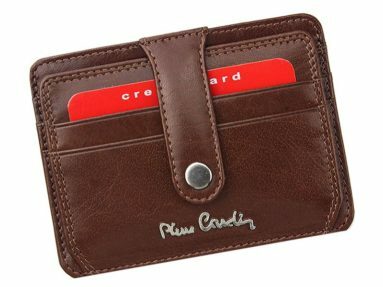 Your wallet is your introduction. Have you ever thought what does your wallet say about you? 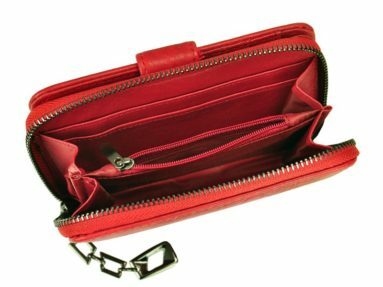 Your wallet is far more than a pocket friendly container for your essentials. 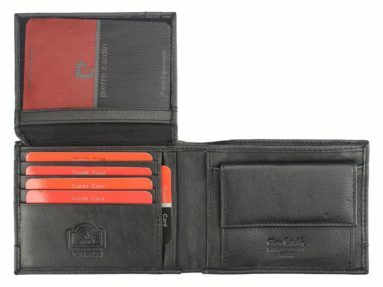 Your wallet says much about its owner. 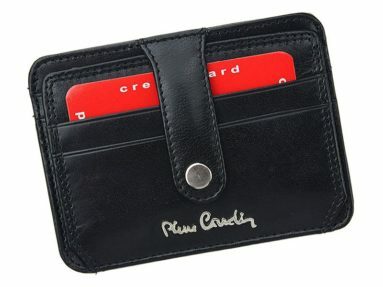 A wallet is a very personal item, a private space for a person and hence it carries much information. 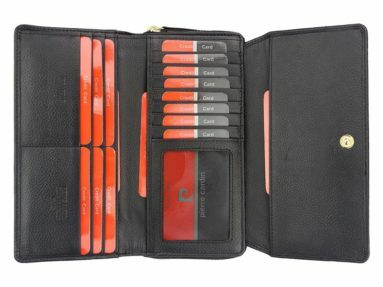 You are about to meet with a prospective customer who has the potential to become a big client… After your presentation/speech/talk you take out a seedy and overstuffed denim wallet as you want to hand over a business card to him. 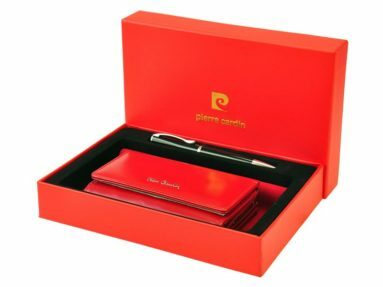 Have you crated a good first impression for the prospect to become your client? 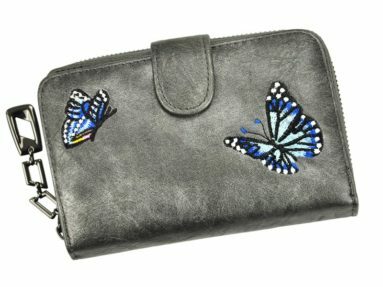 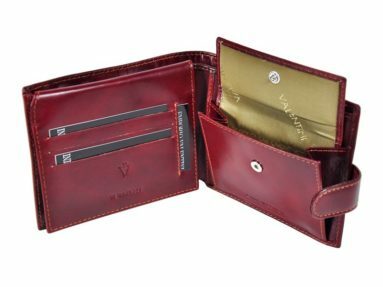 The outer appearance of your wallet is very important, especially when you have a business meeting or you are simply on a date. 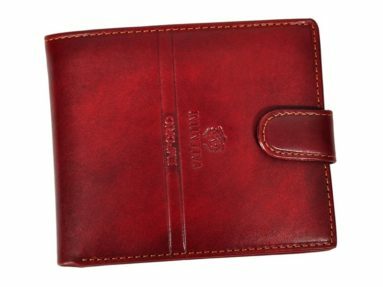 A pure leather wallet says you have class and appreciate quality and refinement. 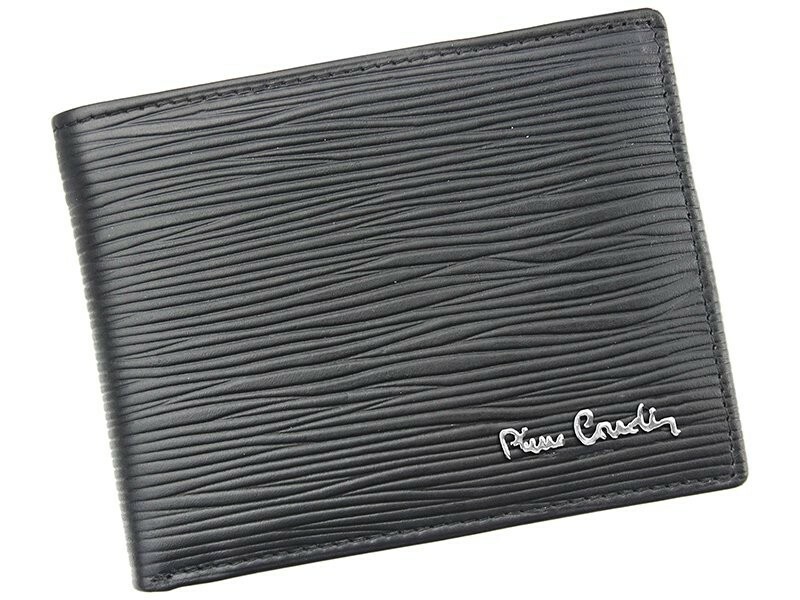 A high quality but scruffy wallet says you give a damn about proving yourself to others. 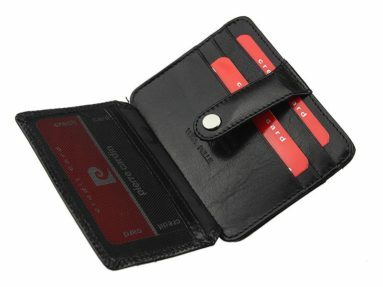 On the flip side, it also says that you need to treat your money with more respect. 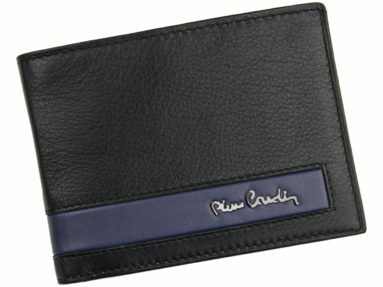 A scruffy wallet says you are careless about your appearance and not too careful about your money. 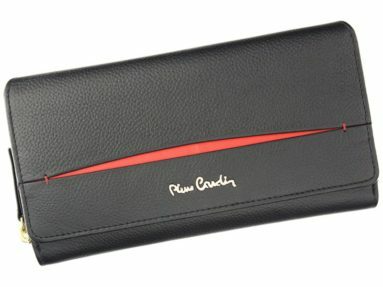 A bi-fold wallet says you like being comfortable. 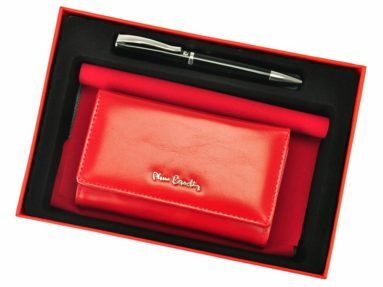 A bursting-at- seams and overstuffed wallet says you are a hoarder who needs to lighten up.